Adams Rite has four types of dead bolts to meet the needs of any situation. They have a short throw dead blot that has the longest practical throw from a narrow stile. This dead bolt operates with a half turn of the key. The heavy duty dead blot is for sliding wood or metal doors. 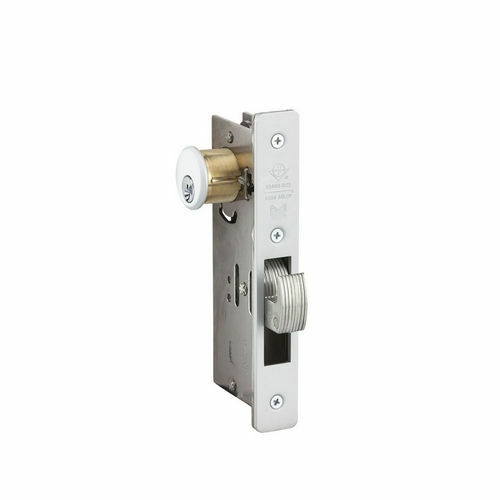 The deadbolt throws a massive brass bolt into the strike and then expands a stainless steel dog upward and downward to secure the door. A full turn of the key is necessary to operate the bolt. This bolt requires a special cylinder cam. 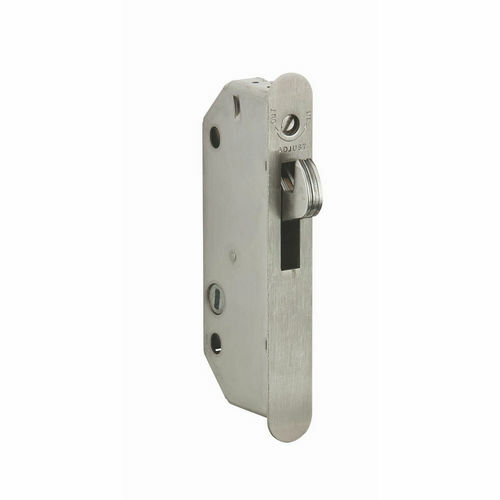 Adams Rite also offers an interconnected dead bolt / dead latch for either aluminum stile or hollow wood or metal doors. 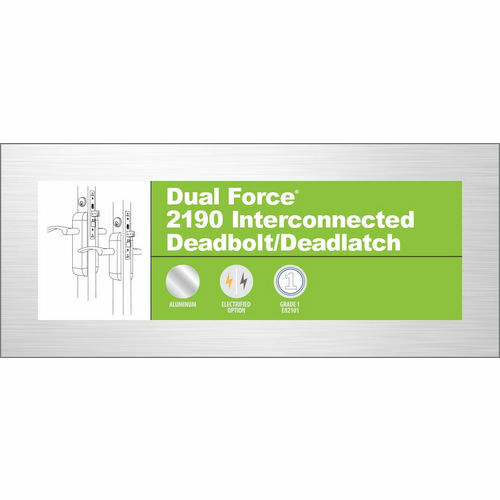 This combination provides access control from the outside and fast, easy and panic-proof exiting. 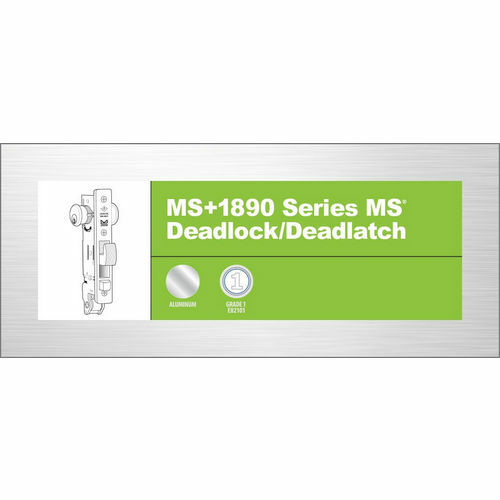 It does this by interconnecting the dead bolt and the dead latch when the lock is operated from the inside only when configured with the interconnect feature. The outside lever retracts the latch only.